Find out how Everest can help your child reach their maximum academic potential with our expert, professional tutors. 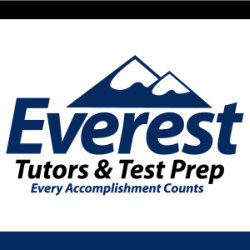 Discover how Everest is helping to raise student test scores and improve studying skills, allowing your child to excel. Uncover the many ways Everest is helping students get ahead in the fast-paced and competitive world of college admissions.